What do you mean by polymorphism? What is meant by realloc()? Can a class have a static inner class? What do you mean by memory leak? Explain what is meant by CORE DUMPS? What is the difference between structure and union? What are the storage classes in C? Write a program for Sorting an Array. Which sorting will you prefer? What is the time complexity of this program? What are the methods available in a class? What is final, finally, finalize? Write a program for Overriding. Tell me briefly about yourself. Why do you want to join HP? Tell me about a time when you have provided good customer service. Please give an example of a situation where you had to make a difficult decision. What was the outcome? Please give an example of a time you worked as part of a team during a difficult period. 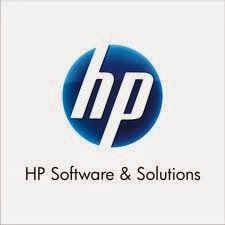 0 on: "HP Latest Interview Questions For Freshers And Experienced."